Today, 10th October 2018, is a reminder to the public to be aware, I don’t need to be reminded about mental health however it is useful that it reminded me that I must update this site more frequently. 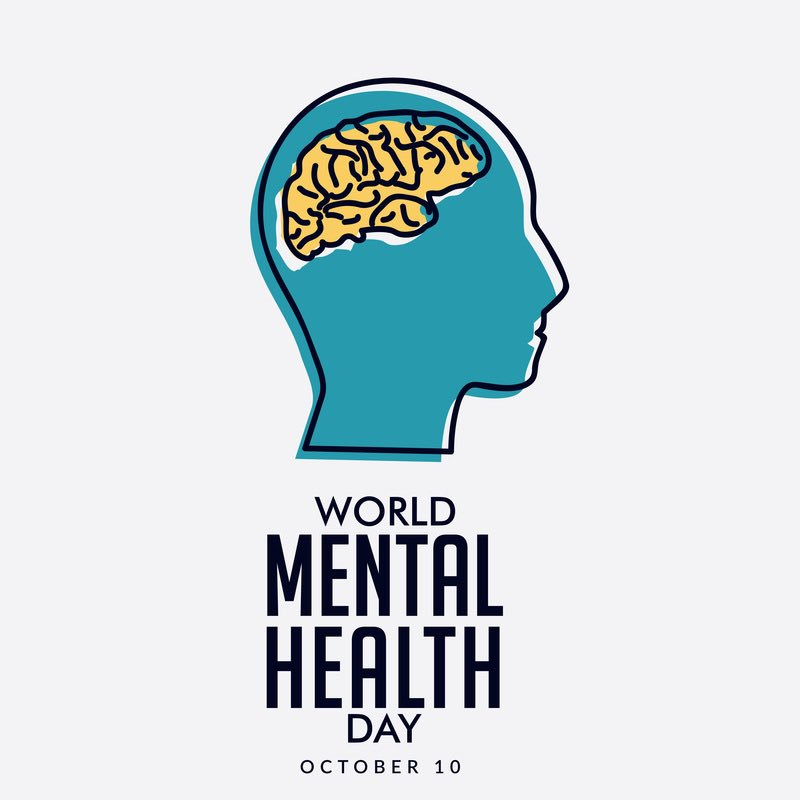 Those of us that live daily with mental health issues are so busy coping, that this special day for awareness should be an opportunity to pass on a message for help, understanding or even just a little more patience from family and friends around us. In my case, with this OCD Exposed site, I have the opportunity to reach readers across the world. what would I like my life to be like with the help of therapy – picture life without (some of my) OCD. As you can imagine, this calls for a great deal of reflection (and imagination too regarding a potential future)! Therapy has stirred up all my insecurities, and has eroded what little confidence I had a few months ago – it is as if I am exposing the inside of my head to someone who is paid to listen, even though I have chosen that person and have a great deal of respect for their experience and knowledge. With my sensible hat on, I tell myself that it is probable that ‘things have to get worse, before they can get better’ and ‘no pain, no gain’. The daily grind and effort I put into obsessive compulsive behaviours needs to be transferred as energy I put into making my therapy a success in exposing, and reducing, the anxiety that causes me to behave differently to 97% of the population. This post is my contribution to World Mental Health Day.